There is no place like home. There is no place like homes, should I say. I’m always surprised by that feeling. What’s home exactly? Home is definitely the country where I grew up and still is because my family is there. But home also is wherever I feel at home, wherever I meet people that makes me feel at home, wherever I experience life-changing moments that help build myself and define what home feels like. I had never really thought of spending time in Australia, I came here to discover my lover’s home town, Sydney, which also happens to have a pretty interesting coffee culture, conveniently enough as it is my job. We thought it would be a good place to settle for a bit. But to be honest, it failed to become home. Don’t get me wrong, Sydney is not the worst place to live on earth, but the magic just didn’t happen. But! there are definitely a few things I’d like to share with you. If you’re into crowded beaches, gym and shopping, you won’t need me to find out what to do. If you’re more about exploring the surrounding not-that-wild-wilderness, you won’t need me either but here’s a few tips anyway. I found mine at the Glebe library but they can also be found at tourist offices or bike shops (the best ones are on Paramatta road) as well. It’s great to avoid big busy roads and really helped me discover another side of Sydney I am glad I found out. There are different colours depending on whether the lane is completely separated from the road or not and the intensity of traffic. You get to cross parks, small back lanes with the coolest street art, check out streets with rows of gorgeous Victorian houses. 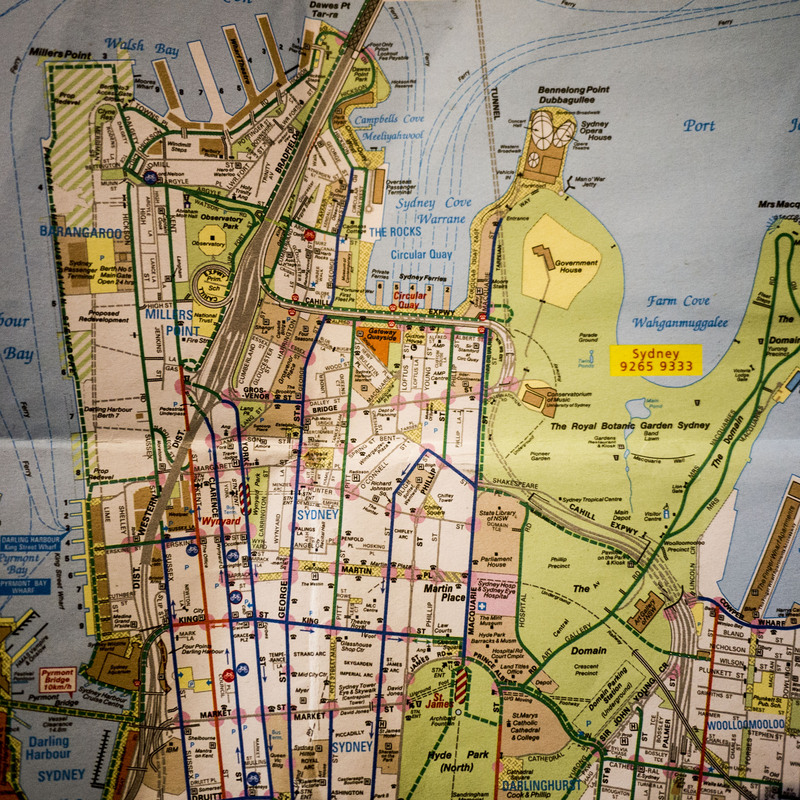 Not only biking is healthier, but it’ll be much cheaper, nicer and faster than public transportation. 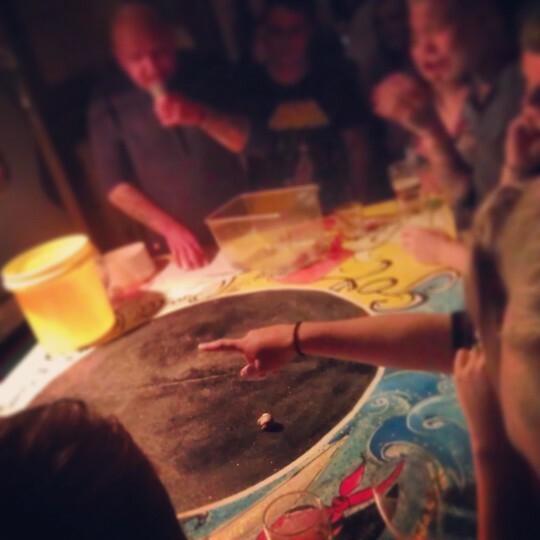 2/ Go check out the crab races! Go to pubs that organize those races like the Friends in Hand in Glebe or the Courthouse in Newtown. You can bet on any crab you want or just watch. Whether you had a few beers or not, it’s pretty entertaining and hilarious. Crab race at the Courthouse. Basically the first crab to reach out the circle wins! 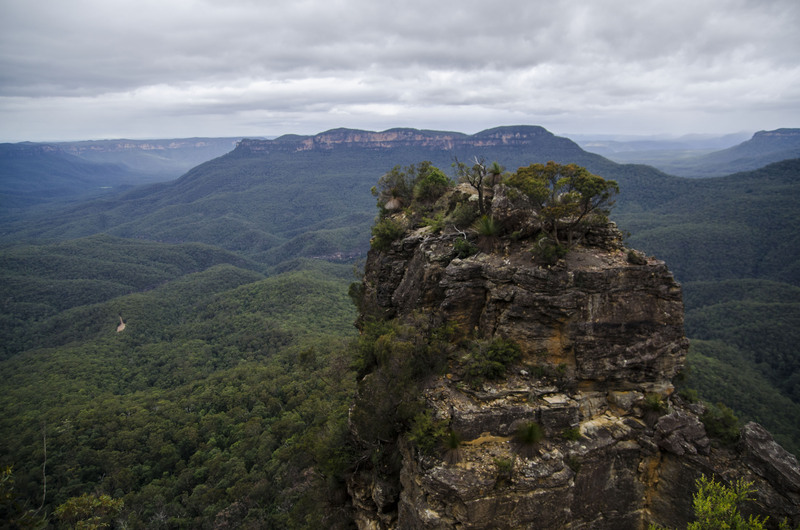 View from the Three Sisters, Katoomba. 4/ …Or Royal National Park! Just about an hour south of Sydney, Royal National Park is pretty amazing. 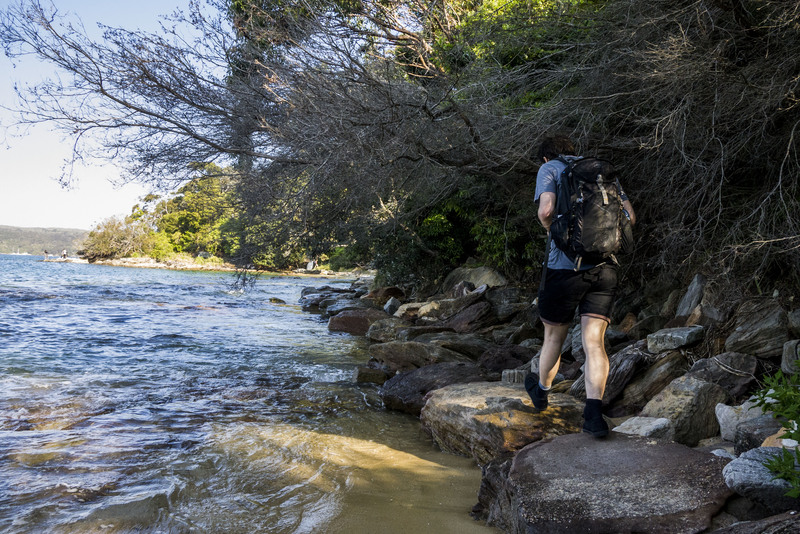 Kind of like New South West in a nutshell with large beaches, cliffs, bush walks, rivers, rainforest… We hiked the Coast Track a few weeks ago and I should really write a few words about it as it was by far my favourite hiking experience around Sydney. 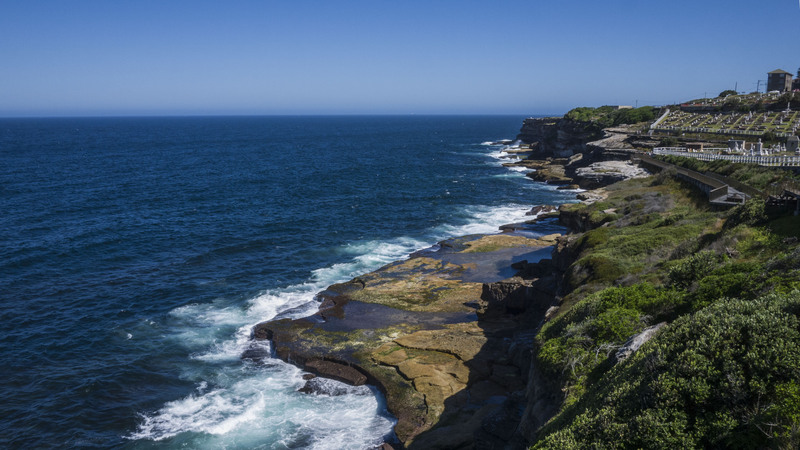 5/ …Or walk from Manly to the Spit Bridge! 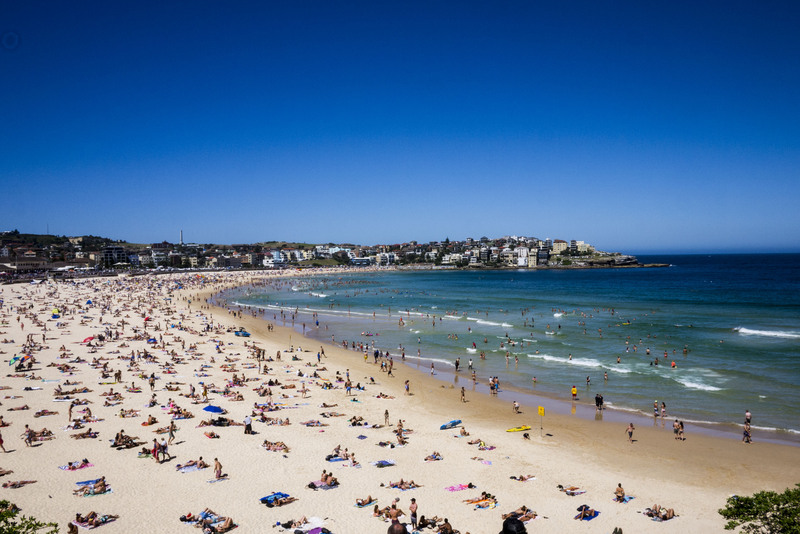 The ferry to Manly is included in the Sydney public transport so enjoy the cheap Sunday fare! Not only you start the day with a really nice ferry ride around Sydney Harbour (best views over the Opera House and the CBD skyline) but then you can walk along nice beaches and through the Sydney Harbour national park to take the bus home from the Spit Bridge a few 10km away. Don’t miss the aboriginal sites on the way with kangaroo or fish engravings carved in sandstone, dating back to prior European settlement. 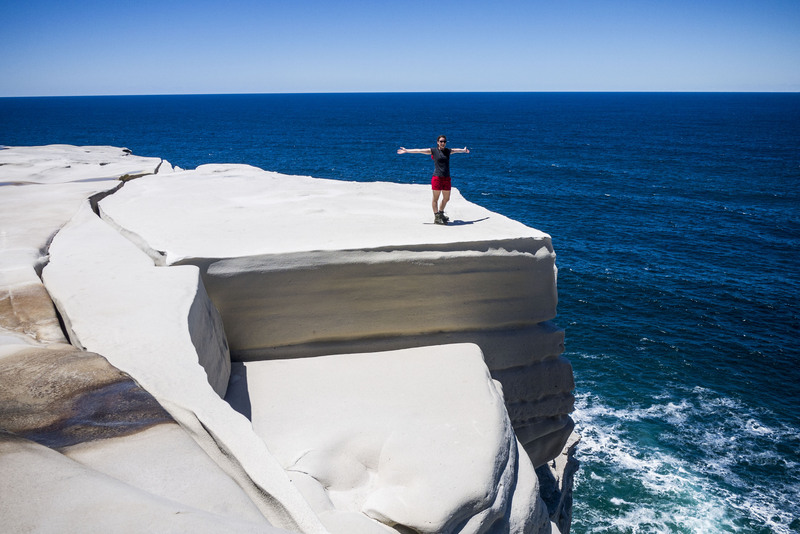 Take advantage of the cold but sunny winter months to go whale watching at Cape Solander. They are pretty far but spotting them from the shore is pretty impressive. 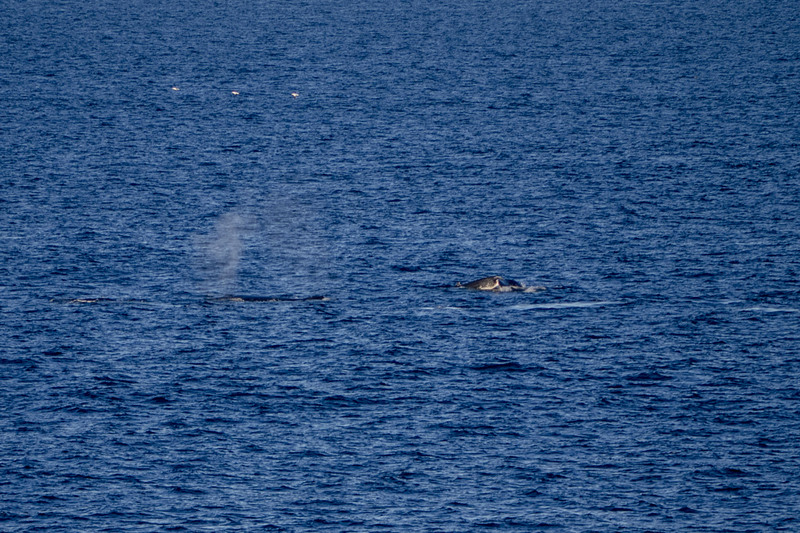 We were lucky this year as there were loads of them going up north to warmer waters (they counted a few hundreds that day).You can also catch boats from Darling Harbour or Circular Key to check out the whales from closer. 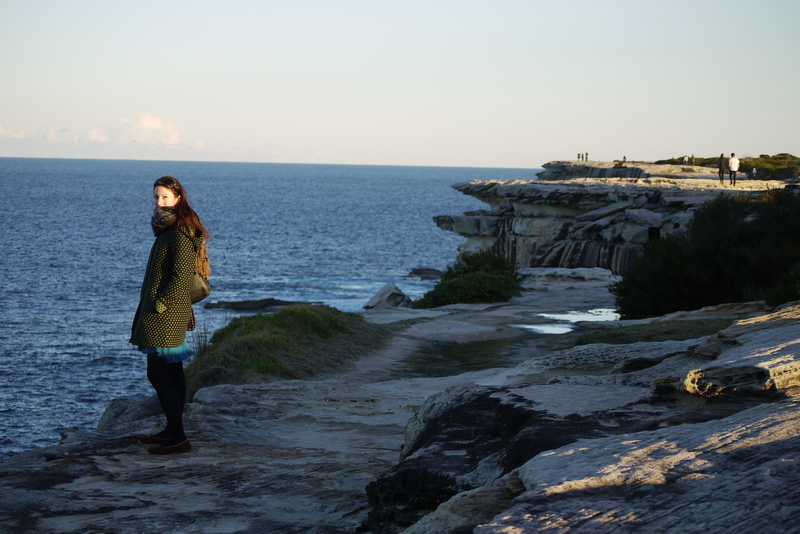 Just a nice walk between two of the well known massive beaches of Sydney. Just a 10 minutes walk from Coogee towards Bondi, there is a gorgeous little place called Gordons Bay that I highly recommend if you seek tranquillity. There is also a underwater trail for snorkellers (remember to put sunscreen on your back). 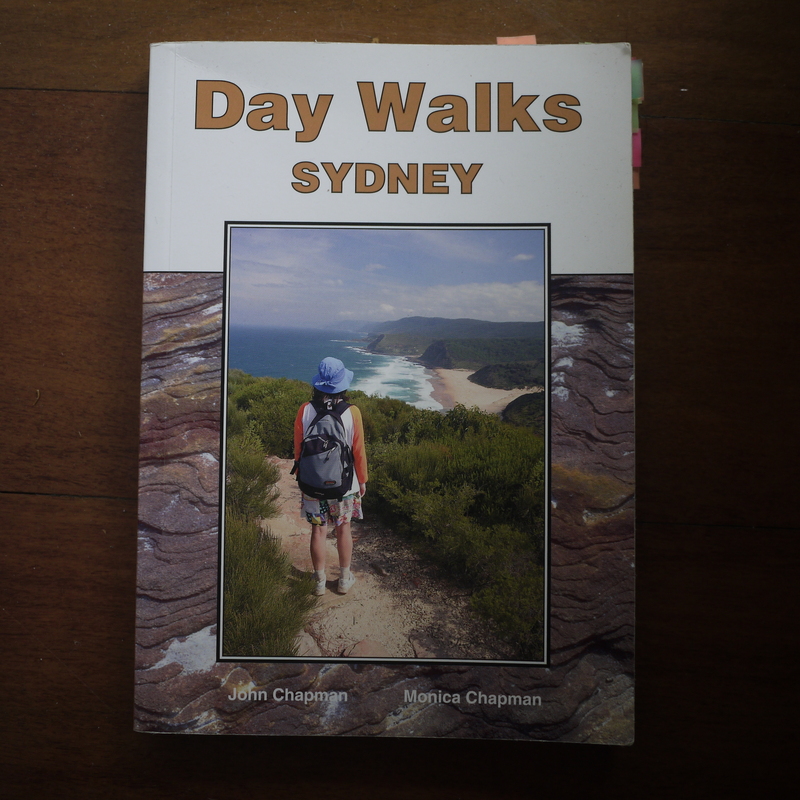 Last but not least… Buy or borrow that book, very useful with lots of different hikes idea with maps and all the info you’ll need! Massive bats indeed! Go out at dusk or night and look at the bats coming to life. It could be Camperdown park, Jubilee park or even the backyard of your terrace house. There are so many of them that they can be a pest to the nearby environment so they are moved like it happened a few years ago in the Botanical garden. Have you been to Sydney? What are your personal favourites?